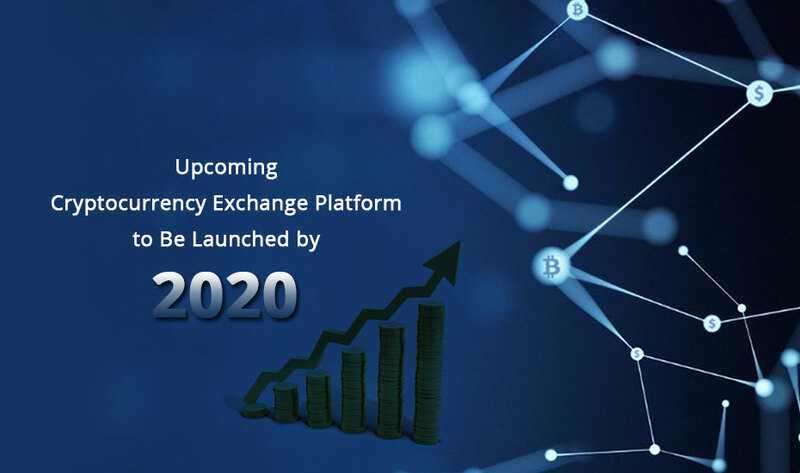 The European cryptocurrency exchange platform, Blockchain.io aims to become a leading crypto player by the year 2020. It will have cryptocurrency altcoins thereby helping startups and small-sized enterprises to get their Initial Coin Offerings off the ground. Blockchain.io says that it will keep comprehensive accounting records which are audited on a regular basis and give relative peace of mind to customers by putting in efforts to comply with regulations in their jurisdiction as well as with global laws. In the long run, the company hopes that this will also help prevent scenarios where customers’ assets are frozen by government officials. 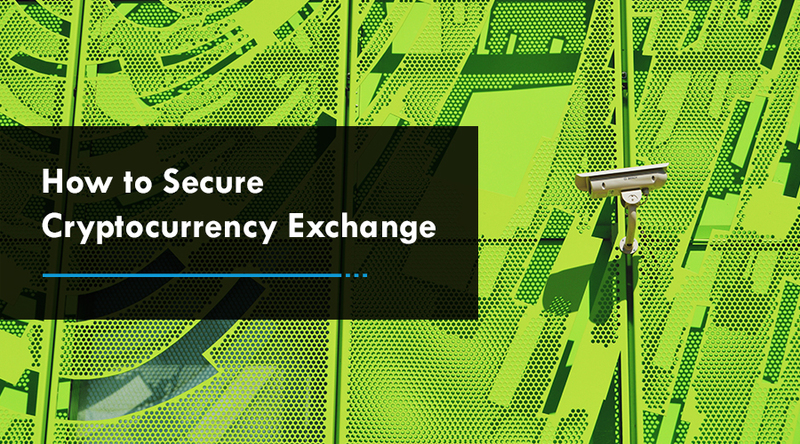 The cryptocurrency exchange platform claims it offers reliable infrastructure which will be subject to less downtime for database migration, server maintenance. Plus, its system offers resilience at times of high volume and during denial of service attacks (DDoS). Unlike other competitor’s platforms, the company says its exchange will be completely free of technical debt. This is where a system becomes susceptible to errors and bugs and security loopholes since latest features or altcoins have been added without due diligence, proper testing or software design. 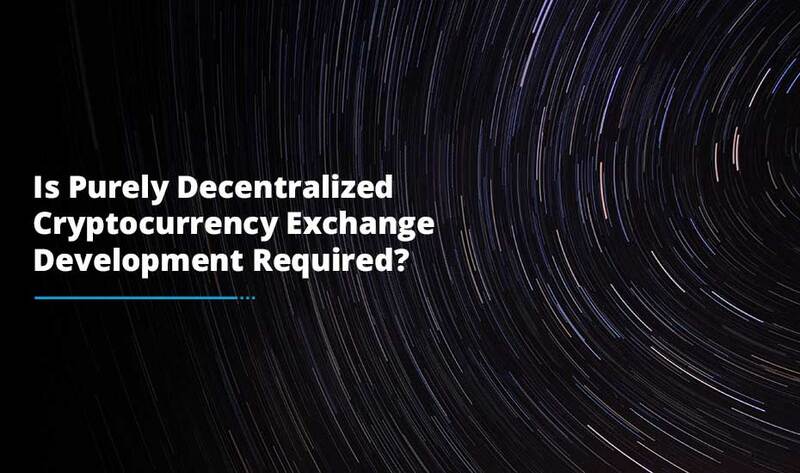 Cryptocurrencies will only get a chance to list on Blockchain.io once they go through the rigorous vetting process to determine their sustainability with a team of professionals performing a deep protocol view to make sure they are proficient technically. The Blockchain.io, cryptocurrency exchange development platform says at least 98% of its reserves are kept in cold storage. An access to cold wallet needs multiple signatures with the private key split across vaults in various locations, helping to keep the funds secure. In addition to this, Blockchain.io endeavors to offer a diverse variety of trade order types to make sure that novice and expert traders are catered for. 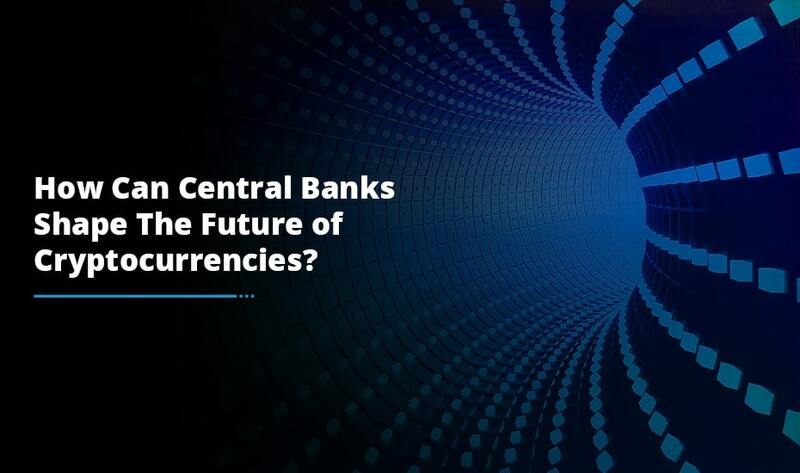 With the ability to borrow from a centralized inventory of crypto funds, users would benefit a lot from a peer-to-peer lending feature. All these transactions would be subject to interest with rates based upon demand and supply. When it comes to talking about ICOs, the company strives to provide legal, marketing and financial assistance to help with the planning and implementation of ICO campaign effectively. After being assessed by the company’s team members, projects will undergo the voting procedure and then approved by the cryptocurrency exchange’s community. Blockchain.io believes that it will have strict standards for eligible projects. Apart from being legally compliant, the team behind Initial Coin Offering should be experienced and their idea needs to be of high quality and full of potential. Once the requirements have been fulfilled, the company will build the whole operation and charge a fee for the funds that are raised during the ICO sale.